CaneProtein.com was founded by Mr. Universe II & Mr. World III Bodybuilding Champion, John Brown. 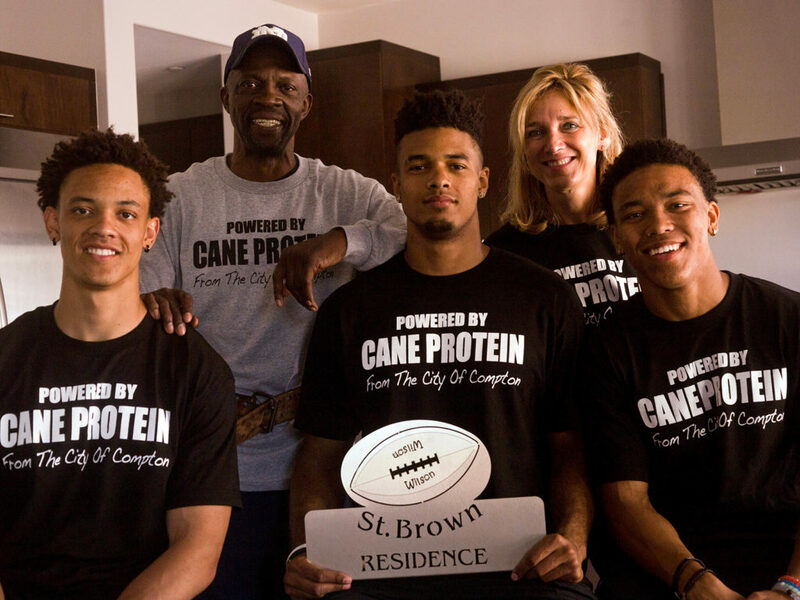 Mr. Brown created a protein to help with muscle growth and strength for his three sons, who they’re all wide receivers. Equanimeous St. Brown is Notre Dame’s star receiver. Osiris St. Brown is a highly touted Stanford freshman. Amon-Ra St. Brown is the jewel of next year’s recruiting class. And their dad is a two-time Mr. Universe determined to make the world remember his sons’ names. Cane Protein was running on an old HTML website using PayPal buttons and their online presence needed to engage their primary target audiences. We imminently redesign his website using the WordPress platform and helped redesign his product images. We executed the entire look and feel of the website by using a using a modern design with clean colors and uncluttered typography to cater to both audiences and provide easy, intuitive access into the site. We added content by adding blog post and videos. We focused on getting high authority backlinks using branded, URL and partial match keywords. We worked with the Mr. Brown to create a custom-built strategy aimed and driving qualified traffic to their site. 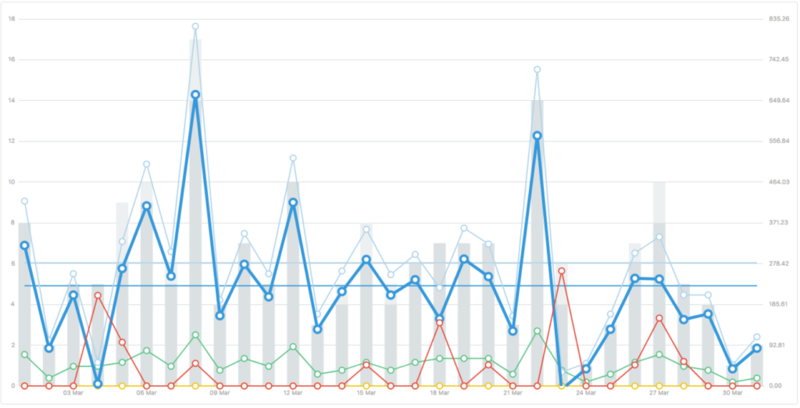 We were able to determine what factors led to clicks and how to turn those clicks into conversions. Since then Mr. Brown has been featured in HBO and numerous talk shows including ESPN.